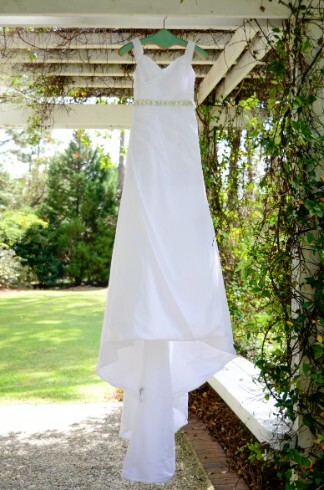 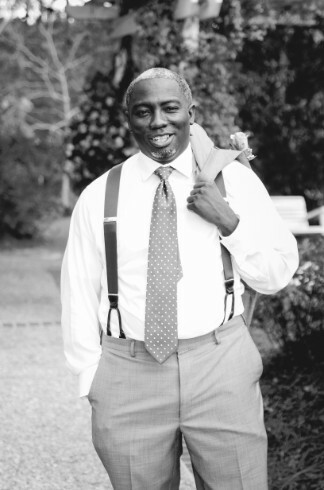 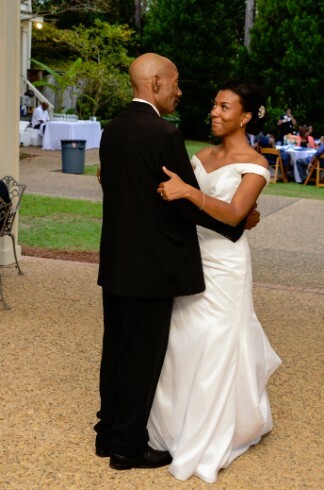 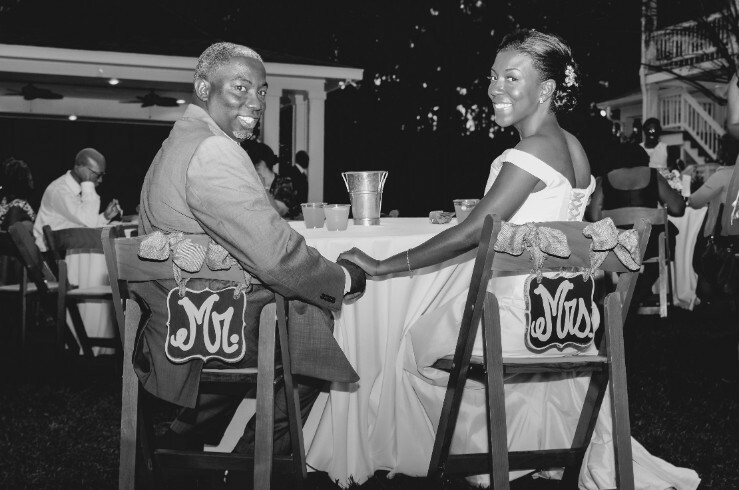 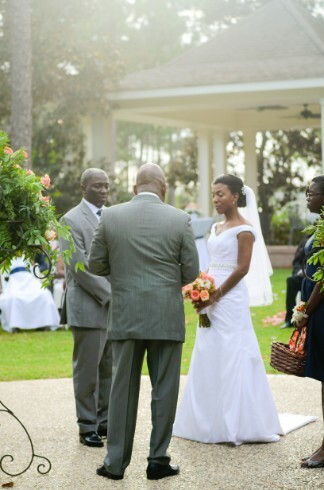 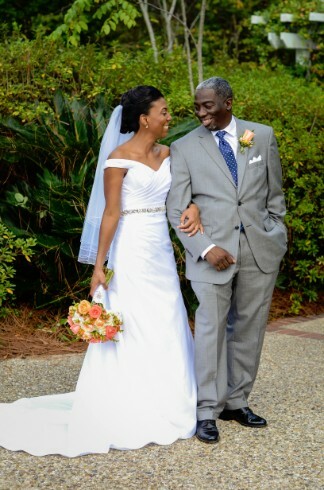 Tameekea and Marcus recently hosted a beautiful October wedding at the Camellia House in Hattiesburg, Mississippi. 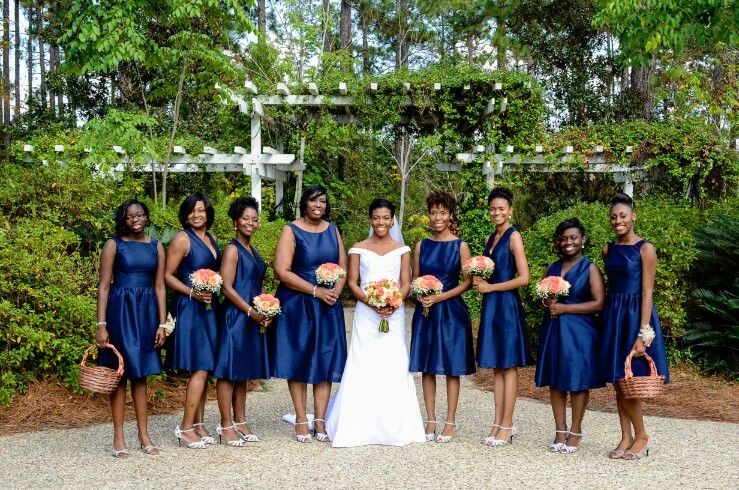 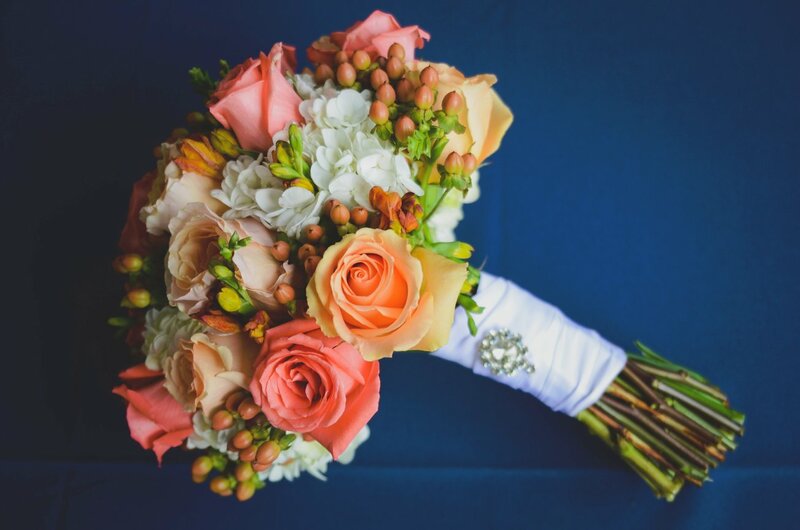 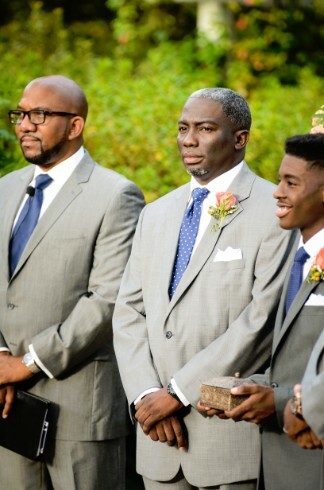 The bride chose a beautiful coral and navy color pallette for their fall nuptials. 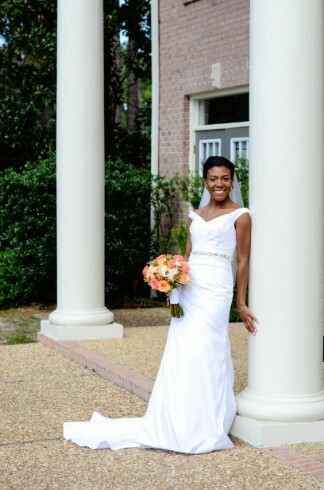 Tameekea really wanted a way to ensure that she would be able to speak with and thank each guest for attending. 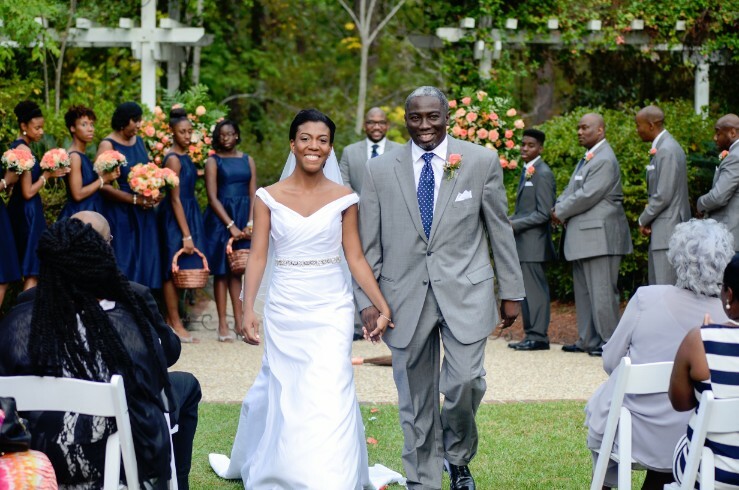 The couple chose to have a receiving line immediately following the ceremony. 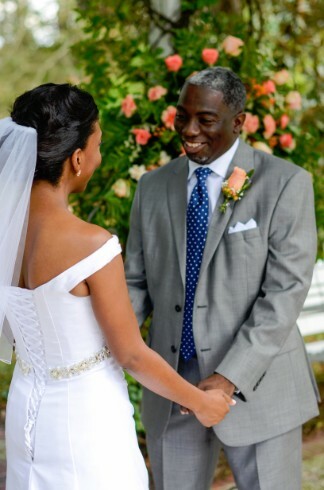 It was wonderful to watch Tameekea and Marcus greet, hug, thank, and laugh with each of their guests! 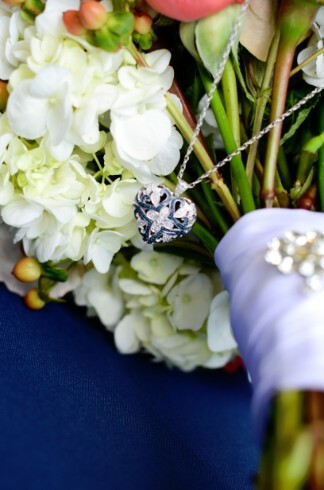 It was such a special personal touch! 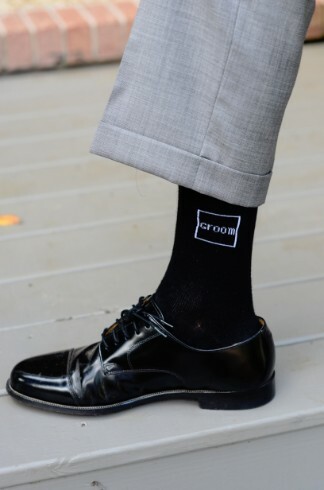 The groom remembered to show me his special "Groom" socks for a photo- This tells me he will likely make an excellent husband! 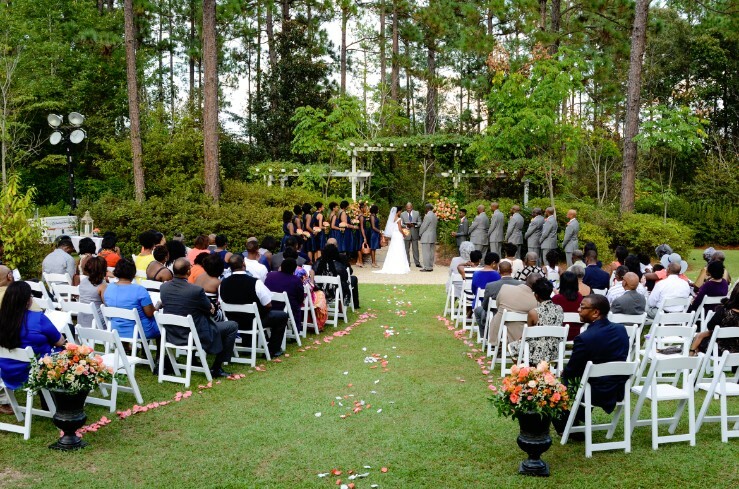 Marcus and Tameekea opted for a "first look" before their ceremony. 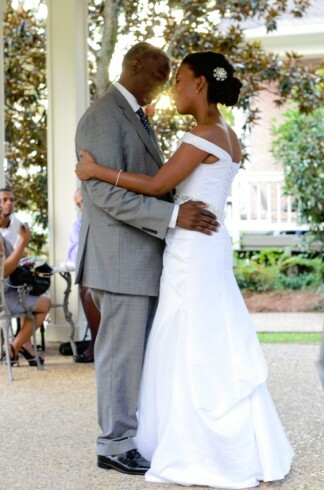 This allowed us plenty of time to get some great shots of just the two of them. 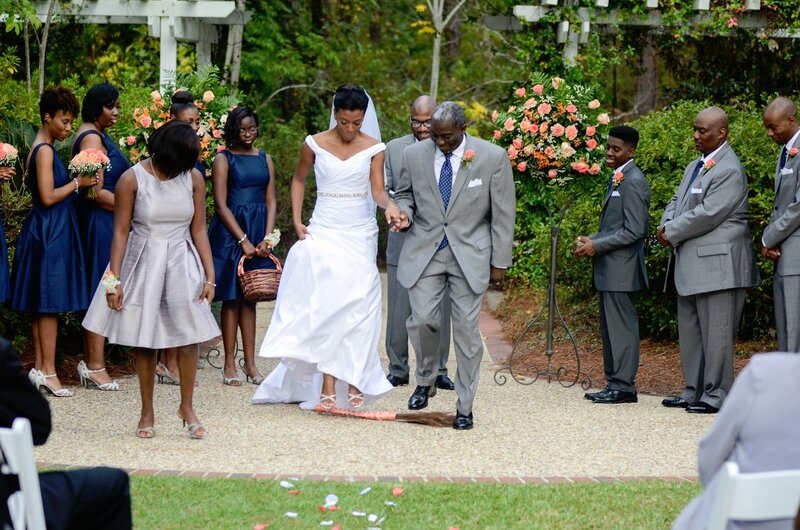 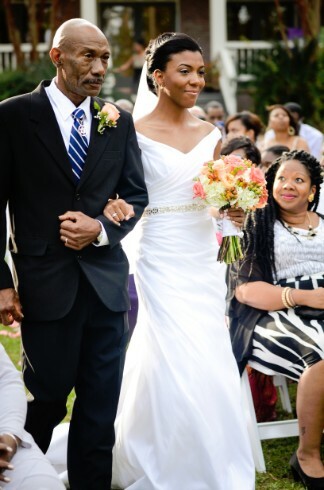 The couple "Jumped the Broom," as they were exiting the ceremony.